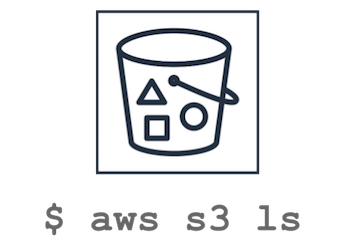 In AWS, whether you perform an action from Console, use AWS CLI, use AWS SDK, or when a AWS service does an action on your behalf, all of those API activities are logged in AWS CloudTrail. This tutorials explains the following 7 essential AWS Cloudtrail best practices with examples on how to do it from both Console and using AWS CloudTrail CLI command. It is an architectural style, set of rules to standardize the web, to maintain uniformity across web applications worldwide. It intends to enhance maintainability, scalability, reliability and portability of web applications. Main idea behind REST is resources. Everything you want to access in a web application is a resource, whether it is a media or documents you want to download, update, delete. 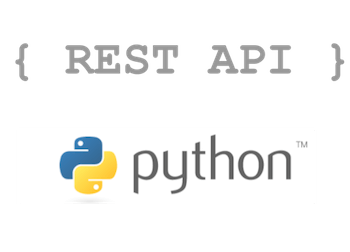 REST defines a way to access, transfer, and modify these resources. For quick reference, here are the commands. For details on how these commands work, read the rest of the tutorial. Sets are basically collection of certain items that are unordered. There is no specific order in which they are stored. 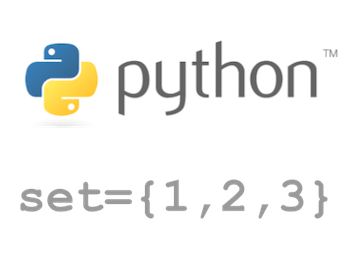 In Python sets are same, but there are few differences with basic sets. The elements in python sets are unique, there can’t be duplicate items in python sets. If duplicate items entered, it will be ignored and final set will always contain unique elements. Python sets are mutable. But, its elements are immutable. Once entered items cannot be modified. 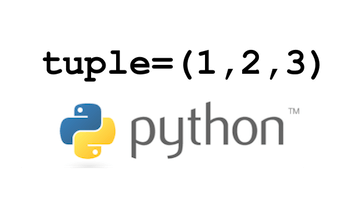 Python set’s item cannot be accessed using indexes. There is no index attached to set items. What is Elasticsearch? In simple terms, we could possibly say elastic search is a NoSQL database. Since there are so many NoSQL databases, let us understand how Elasticsearch is different from them. In your AWS environment, for configuration management, you can use AWS OpsWorks which provides managed instances of either Chef or Puppet. You have the following three options when using AWS OpsWorks. AWS OpsWorks Stacks – This is for application modeling and management. You can model your app as a stack with different layers (e.g: web layer, db layer, etc.). This uses Chef solo in the backend to configure nodes. This tutorial provides the following examples on how you can manage your AWS OpsWorks servers from CLI using aws opsworks-cm command. OOP stands for Object Oriented Programming. This concept is a style of solving programming problems where properties and behavior of a real-life object is packaged as a single entity in the code. This style of coding enables modularizing and scaling with least amount of issues.